Al-Sanjery, K.A. (2002). Structural Defects of Building. 2nd. 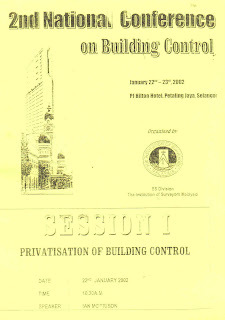 National Conference on Building Control, 22-23 January 2002, Hilton Hotel Petaling Jaya, Selangor. Ms. 1-7.